Nicola May is joining me as my author interview today with a great festive read! Her novella Christmas Spirit is available now. Does anybody else just love this time of year with all the Christmassy reads coming out? My name is Nicola May. I live in Ascot in Berkshire with my rescue cat Stan and I write romcom. My latest novel is The Corner Shop in Cockleberry Bay. It came out in April and I am delighted that it has been so well received, receiving a jaw dropping 340 x 5 star reviews to date. I am currently writing the sequel; working title The Cockleberry Bay Café which will be published in the Spring. 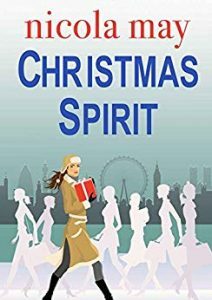 Nicola’s novel Christmas Spirit is also available now. I choose short first names as I know I will be writing them a lot. I also have been known to look at film and TV credits for sirnames in particular. I love to travel to Devon, eat good food and be by the sea. I also love to walk in the countryside. The Corner Shop in Cockleberry Bay is Nicola May’s ninth novel. In 2012 she won Best Author Read at the Festival of Romance for The School Gates and again in 2014 for Christmas Evie. 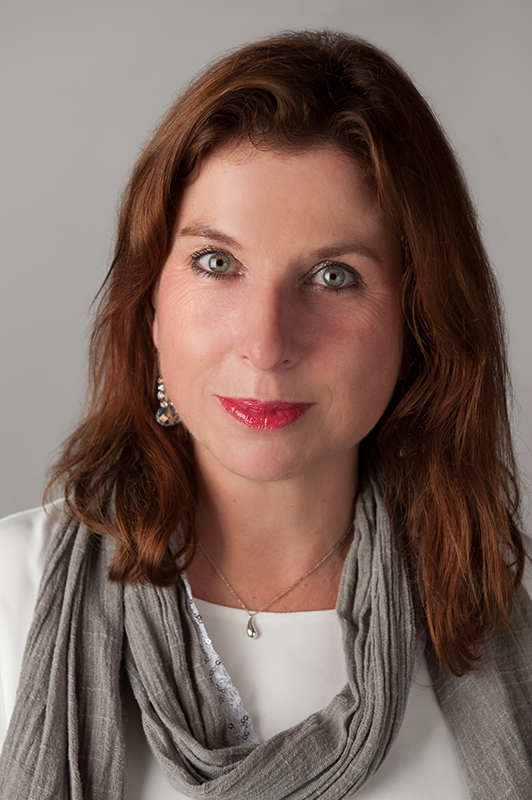 Nicola likes to write about love, life and friendship in a realistic way, describing her novels as ‘chicklit with a kick’. Nicola May lives near the famous Ascot racecourse with her black-and-white rescue cat, Stan. Her hobbies include watching films that involve a lot of swooning, crabbing in South Devon, eating flapjacks – and, naturally, enjoying a flutter on the horses. Find out more about the author at www.nicolamay.com. She is also on Twitter @nicolamay1, Instagram as author_nicola and has her own Facebook Book Page.